Melissa is a graduate of University of Madison-Wisconsin with a degree in Journalism. She received her Juris Doctorate from The John Marshall Law School in 2008. She has concentrated her legal practice in family law matters, including divorce, post-decree matters, parenting and support issues, paternity, DCFS, guardianship and adoptions. Melissa represents clients in DuPage, Cook, Kane, Kendall, Will, Lake, and LaSalle Counties. Melissa has a strong and extensive background litigating highly contested custody battles and DCFS matters as she spent 7 years as an Assistant Public Guardian in Cook County representing abused and neglected minors. Melissa is currently a certified Guardian ad Litem and Child Representative in Domestic Relations cases and is currently the Chair of the Children’s Advocacy Section of the DuPage County Bar Association. 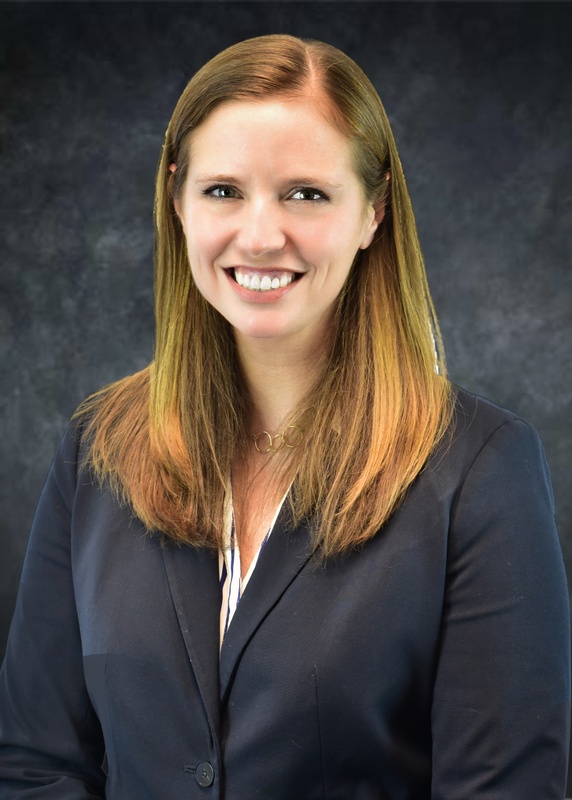 Prior to joining Mulyk Laho Law, LLC, Melissa was an associate at Sullivan Taylor Gumina & Palmer from June 2015 until October 2018, where she handled all family law matters. Prior to moving to private practice, Melissa dedicated herself to public service at the Cook County Public Guardian’s Office. Melissa is a member of the DuPage County Bar Association and the Illinois State Bar Association. Array ( [full_name] => Melissa J. Kuffel [attorney_picture] => https://mulyklaholaw.com/wp-content/uploads/2019/03/MJK-2019.jpg [bio] => Melissa is a graduate of University of Madison-Wisconsin with a degree in Journalism. She received her Juris Doctorate from The John Marshall Law School in 2008. She has concentrated her legal practice in family law matters, including divorce, post-decree matters, parenting and support issues, paternity, DCFS, guardianship and adoptions. Melissa represents clients in DuPage, Cook, Kane, Kendall, Will, Lake, and LaSalle Counties.